We are a local, award-winning interior design, decorating and space planning firm that specializes in commercial and residential real estate improvement projects. Our group is comprised of independent master installers, architects, drafters, textile suppliers, furniture makers, finish carpenters, iron fabricators and artists. By keeping everyone independent, we are able to keep our fees reasonable and our overhead costs down. 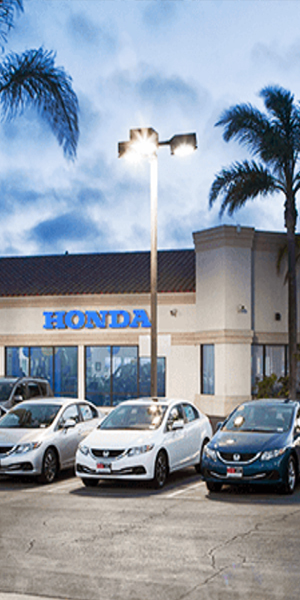 From chef’s kitchens to bed & bath renovations to new construction, to decorative “facelifts”, executive offices, meditation and fitness spaces, automotive dealerships, restaurants, bistros, med spas, medical offices and much more. 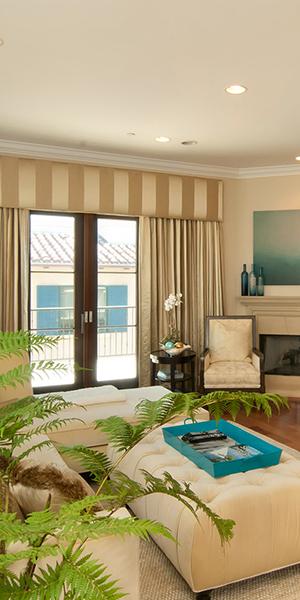 We have recently completed projects in Los Angeles & Ventura Counties, Seattle, Las Vegas and Orlando, FL. 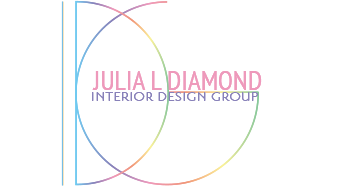 Whether you need a simple professional opinion or a full-time project manager for your residential or commercial project, Julia L. Diamond, Interior Design Group, is at your service. 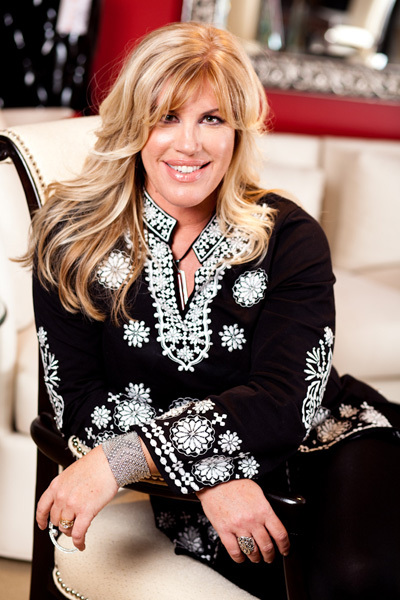 Julia is a licensed interior designer, with her firm being established in 2005. This unique service brings out the inner designer in all of us. Rather than transforming each job into her firm’s signature look, her philosophy is to evolve the client’s ideas and goals into vivid, beautiful, and functional realities. 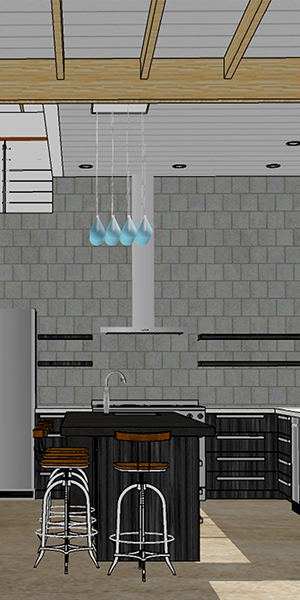 The idea is to create an ambiance and environment that directly reflects the client and their family (or business). 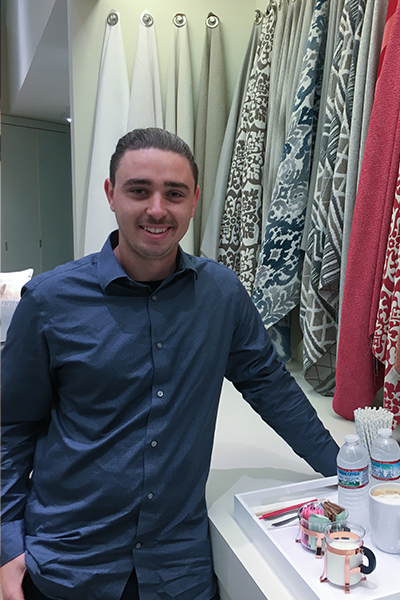 Carter Yankie joined Interior Design Group in the summer of 2018 as an Intern. He has since been promoted to Project Coordinator and Marketing Assistant. While he is finishing up his undergraduate degree at CSUN, California State University Northridge; he brings to us his excellent focus, creative input and collegiate reasoning to all of our design projects! He is so very personable, color savvy and an extreme exotic car enthusiast. He understands lines, symmetry, color, undertones of color, scale and most importantly, the rare and beautiful skill of listening. Carter is extremely service oriented, wonderfully conversational and very trustworthy. He has proven to be a dynamic and valued part of our team and we look forward to a fantastic new year ahead!